CLICK HERE TO SEE OUR CURRENT LIST OF AVAILABLE UNITS! 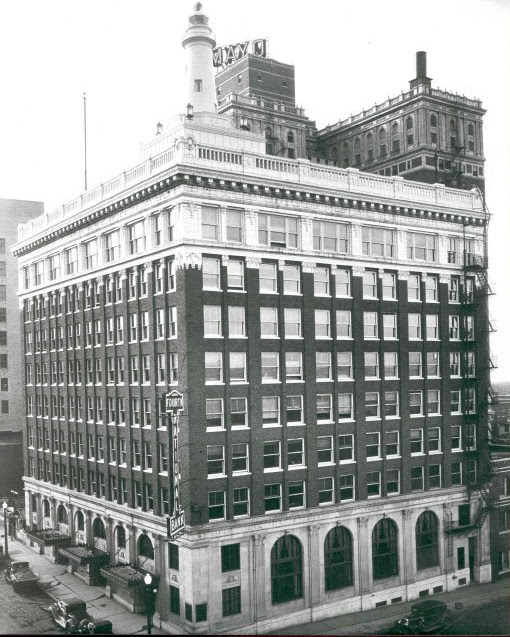 The Beacon Building, built in 1923 by Waite Phillips, is located in the heart of downtown Tulsa. 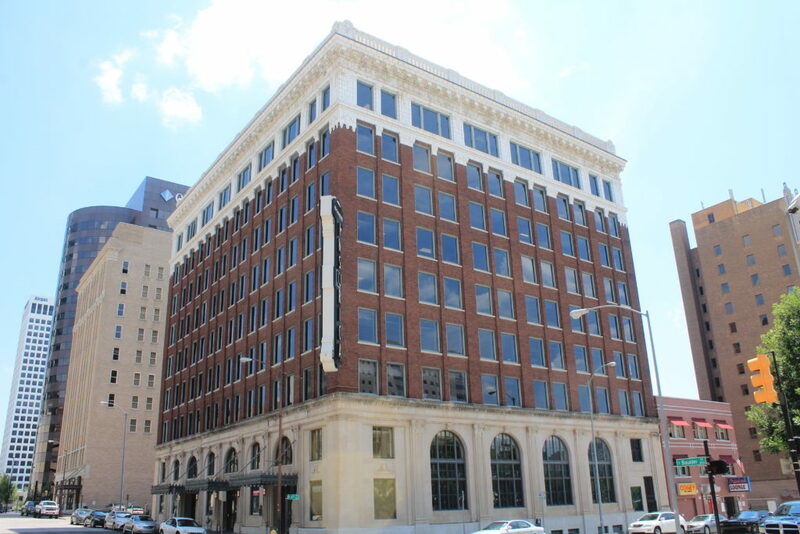 The Beacon offers premiere office space within walking distance to the Courthouse, the BOK Center, and the Brady Arts District. 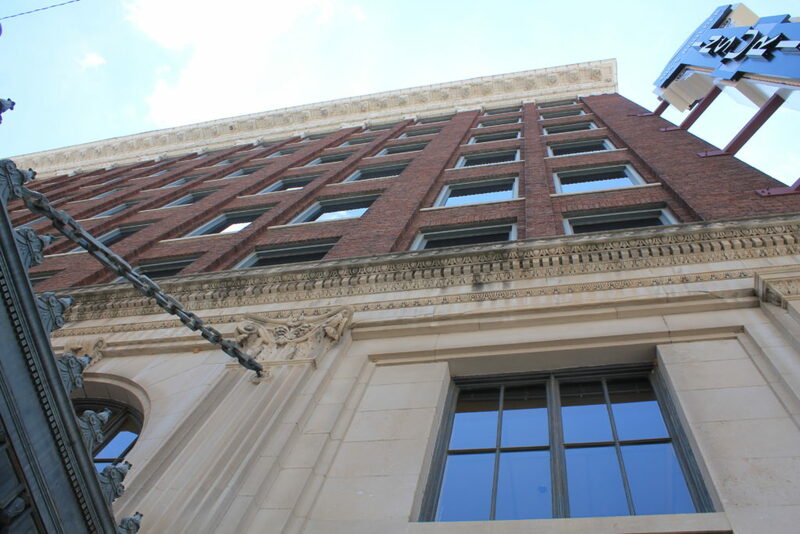 The 9-story building has opportunities for businesses from turn-key offices to a full floor. Want to tailor your offices just for your business? We build-to-suit! 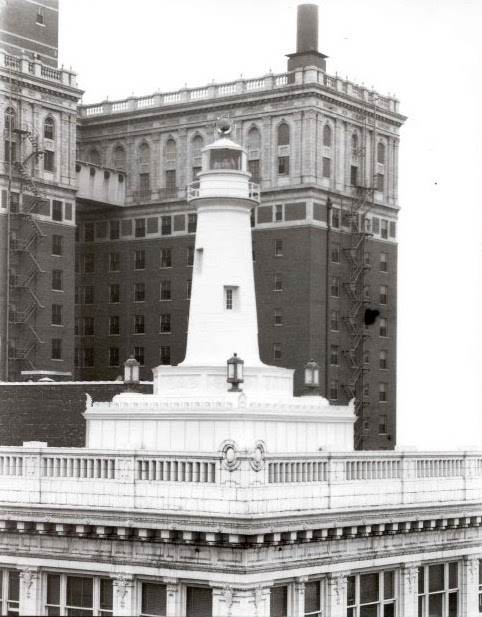 Take advantage of the building’s million-dollar renovation, including state-of-the-art bathrooms, hi-speed internet, and on-site parking. You’ll also benefit from on-site building management and engineers to address your needs, and if you need more room, there is storage on-site. 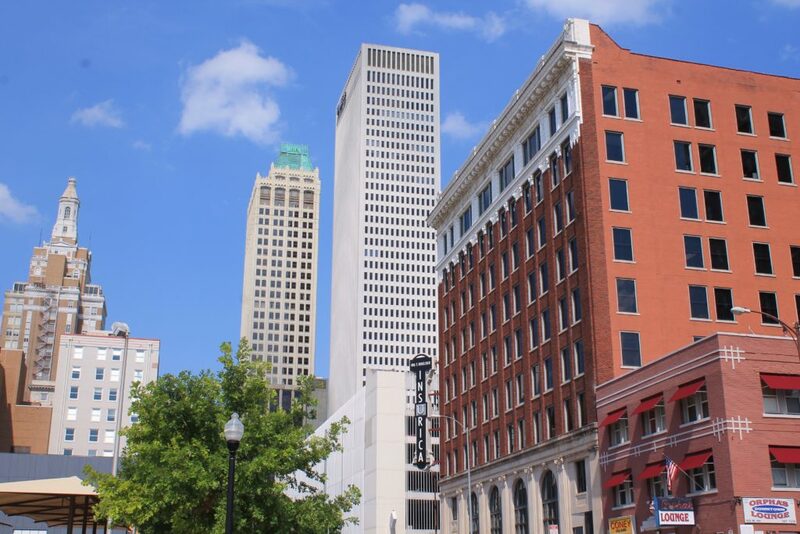 At the Beacon, you’ll get the perfect mix of Tulsa’s famed Art Deco history combined with the most current technology needed to make your business succesful. You will also enjoy an on-site fitness studio, and a tenant improvement allowance is available if needed. With its amazing location, you can park once to work, eat and be entertained! Contact us for more information or to take a tour. At Beacon Tulsa, we can build to suit! 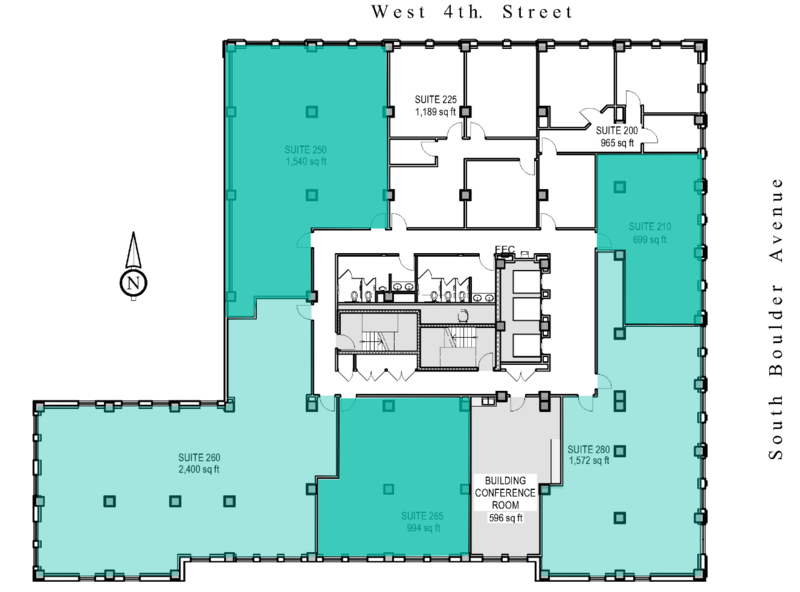 Check out our floor plans for available units.